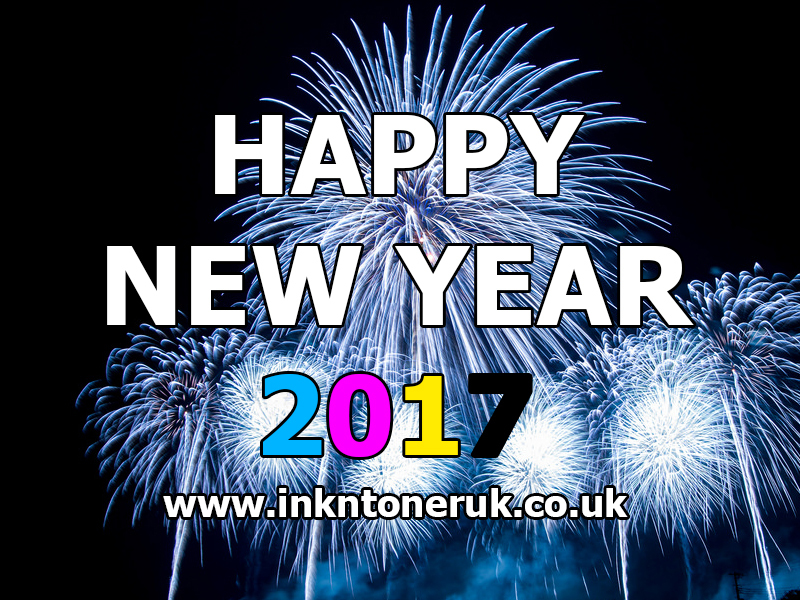 Home Ink Cartridge News Happy New Year 2017 From Ink N Toner UK!! 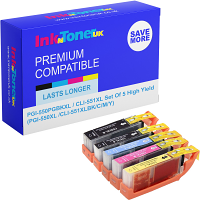 Thank you for choosing Ink N Toner UK for your printer ink cartridges and toner cartridges. We look forward to serving you in 2017. We wish you peace, happiness, and abundant good health in the new year. Have a prosperous and wonderful 2017 from everyone at Ink N Toner UK!